Megastretch+ Plus™, high-performance hand film with extended core can be used on almost any pallet configuration, and can even be wrapped around sharp and awkward objects. 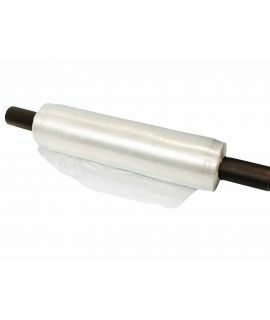 This unique wrap is available in both cast and blown film and has additives to provide excellent strength, cling and puncture resistance, resulting in secure load stability. Strong and versatile, Megastretch+ Plus™ has an extended core, making for easy dispensing without the need for a separate dispenser. This stretch film is also available with a plastic extended core, which can be used in moist environments. 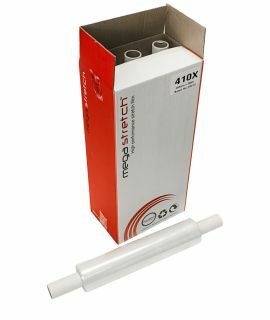 View the full Megastretch™ stretch film range.